Airbender Saltyz Pinkie is a dessert flavor nicotine salt infused e-juice created to awaken your taste buds. It has a snack cake flavor with a delicious creamy strawberry filling. Airbender Saltyz Pinkie is a dessert flavor nicotine salt infused e-juice created to awaken your taste buds. It has a snack cake flavor with a delicious creamy strawberry filling. 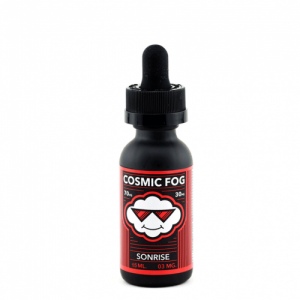 Besides, it is not only sweet and tasty, it also allows producing massive clouds of vapor. The reason is a 70/30 VG/PG base. 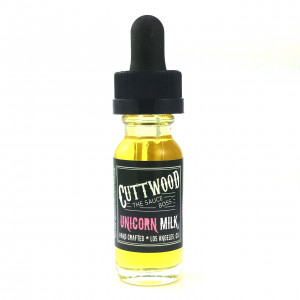 As for nicotine concentration, Pinkie e-juice contains 50mg of nicotine. 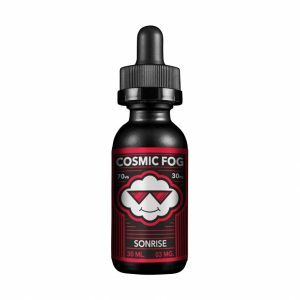 It is recommended to use this vape juice with pod systems and other low output devices. All in all, this cake flavor is a good option for all who like sweet pastry flavors. 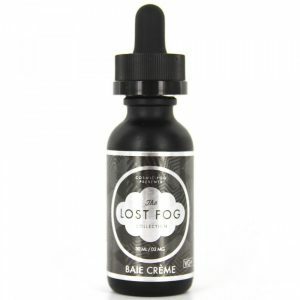 Available in a 30ml bottle.